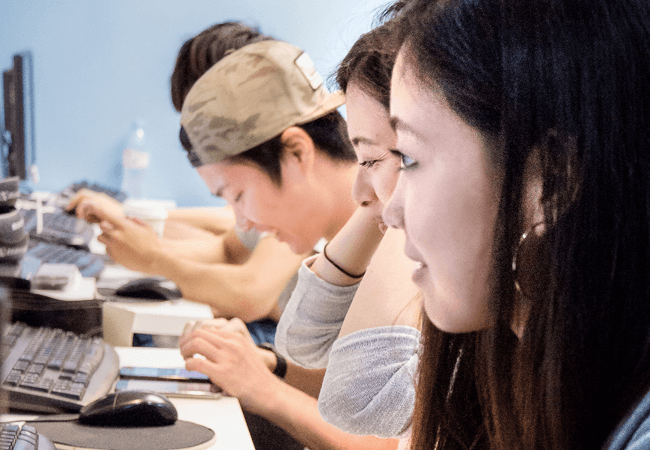 This program is designed to prepare you to write the official TOEIC test, to learn strategies and skills, and to gain the confidence to increase your scores on the TOEIC exam. 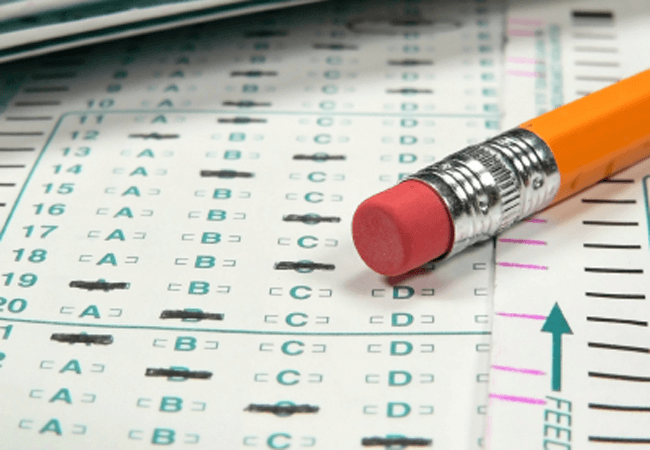 In addition,to learning strategies and skills for all sections of the test, you will focus on vocabulary, speaking, listening, writing and reading skills based on international business topics. CanPacific is an Authorized ETS TOEIC® Test Provider in Toronto. 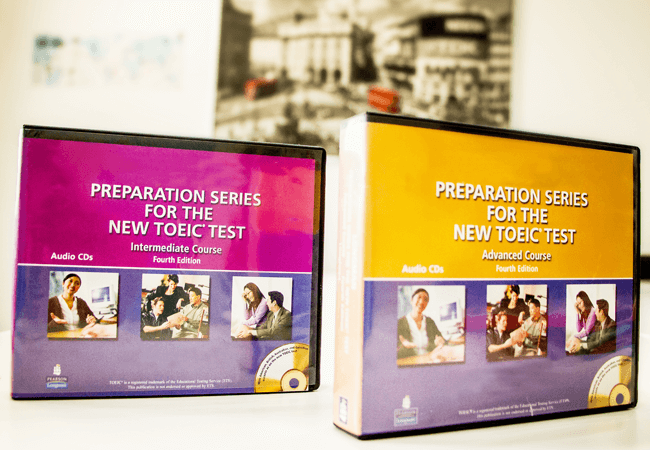 Our students are allowed to take the official TOEIC® test at CanPacific.